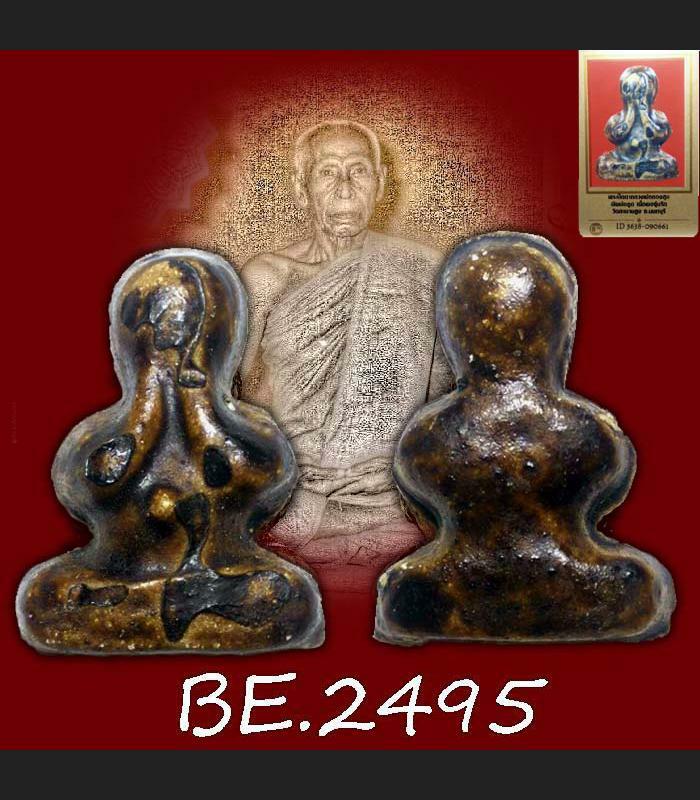 Item 名稱: GREAT WEALTH PREVENT PIDTA CLOSED EYE THAT AMULET LP THONGSUK BE2495 +CERT. 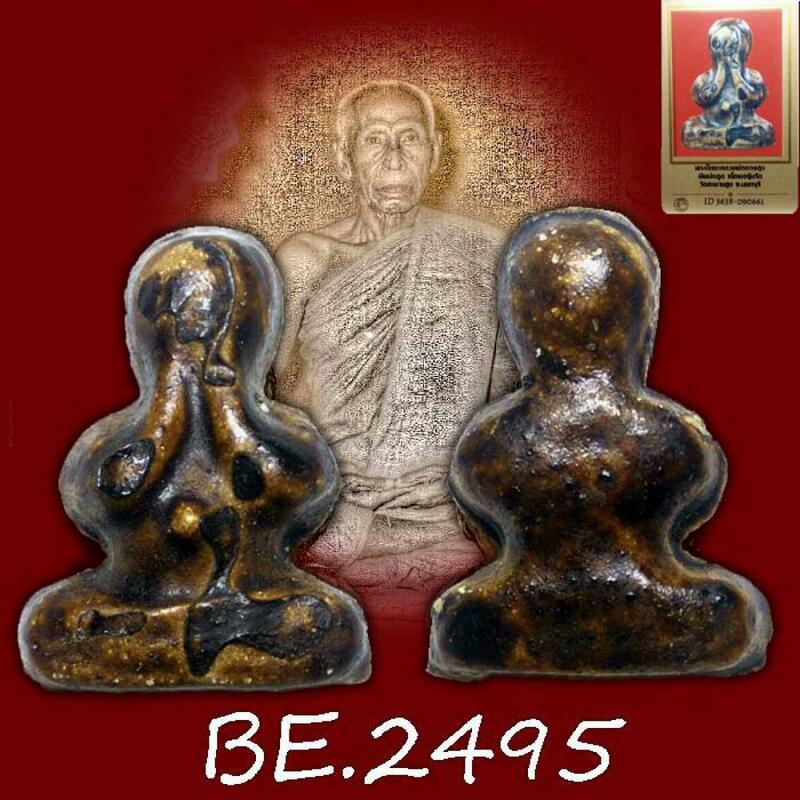 PIDTA WAT SAPANSUNG LP THONGSUK first age be.2495-be.2500 black Rax coated. Item got verify and come with cert of authentic by thamaharaj company. . Available for rent now. Much more experience about Good for bring GREAT fortune, fulfill wish, money rich lucky. Much more experience about Lucky gambling casino win. Make more mercy charming. attraction Love Relationship FINE ART BEAUTIFUL PIECE.